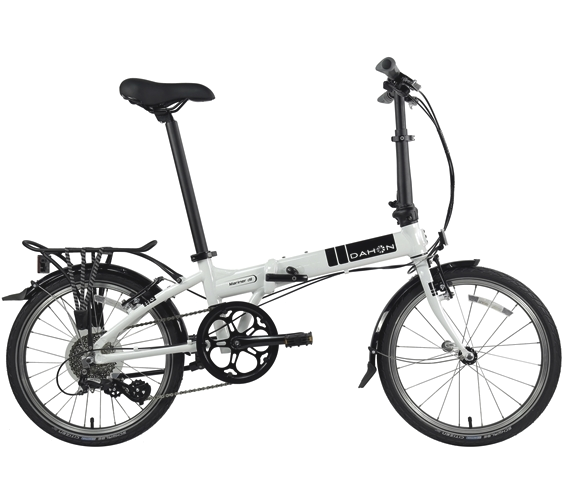 Come check out our new folding bike seection! 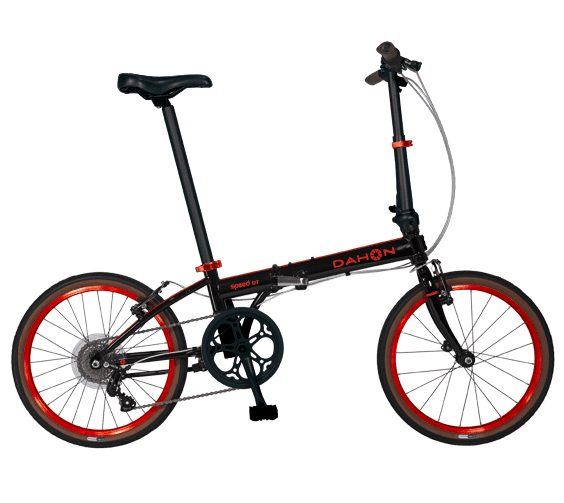 We carry a variety of Dahon folding bikes! Here are just a few of the models we have in stock! 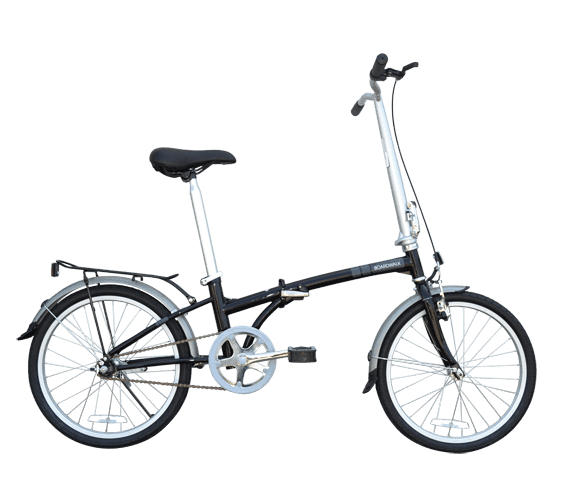 20" Lightweight Aluminum rims w/ Schwalbe Citizen 20" x 1.6"